(CNSNews.com) -- Planned Parenthood released its 2017-2018 annual report over the weekend, revealing that the organization did 332,757 abortions in the fiscal year that ran from Oct. 1, 2016 to Sept. 30, 2017. 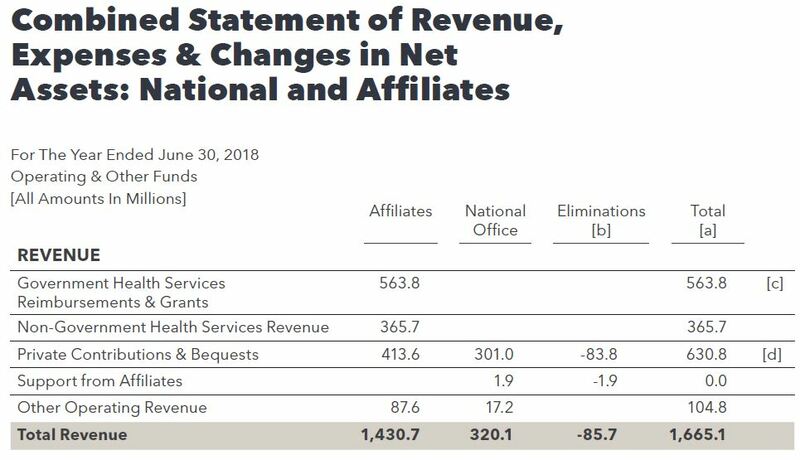 Planned Parenthood also reported that it received $563.8 million in revenue from “government health services reimbursements & grants” for the year ending June 30, 2018. The 332,757 abortions Planned Parenthood says it did in fiscal 2017 was 11,373 more than the 321,384 abortions Planned Parenthood reported doing in fiscal 2016 (Oct. 1 2015 to Sept. 30, 2016). Planned Parenthood's government funding also increased, according to the report. The $563.8 million it received in government reimbursements and grants in the year that ended on June 30, 2018 exceeded by $20.1 million the $543.7 million it received in the year ending June 30, 2017. Planned Parenthood is the largest abortion provider in the United States, with more than 600 health centers, 357 of which provide medication-abortions. 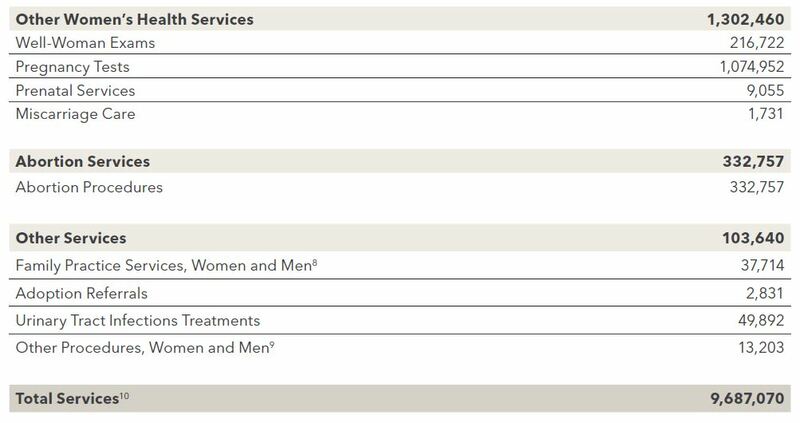 In 13 states, Planned Parenthood affiliates provide telemedicine abortions, which are abortions that take place without a doctor present at any point during the procedure. In 2018, the organization appointed a new president, Leana Wen, who has made efforts to re-brand Planned Parenthood as a healthcare organization by promoting its non-abortion services, such as birth control and testing for sexually transmitted infections. Earlier this month, however, Wen said abortion access is still the “core mission” of Planned Parenthood.